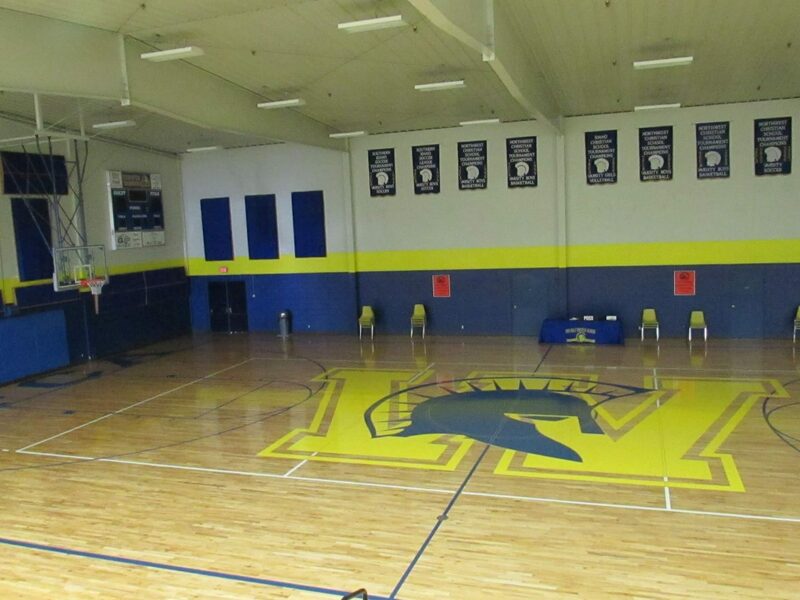 Twin Falls Christian Academy was first founded and opened its doors in the fall of 1975. Today, our accommodations include a multi-purpose building with an auditorium and stage, a gym, classrooms for Senior High, music rooms, a large playground, library, and several elementary classrooms. 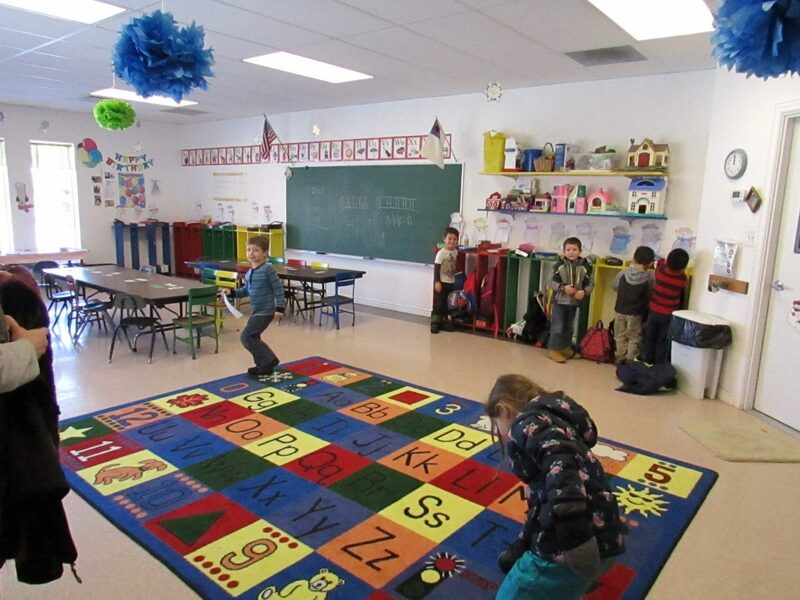 We offer full day, licensed childcare for children three years of age and up, K3, K4 and K5 programs as well as classes for 1st through 12th grades. Twin Falls Christian Academy, a ministry of Grace Baptist Church, is a clean, modern facility with a well-trained Christian staff, dedicated to the worship of our Lord Jesus Christ and the training of young Christians. Ours is a traditional type of school which emphasizes sound Biblical discipline, character training, and high standards in academics. 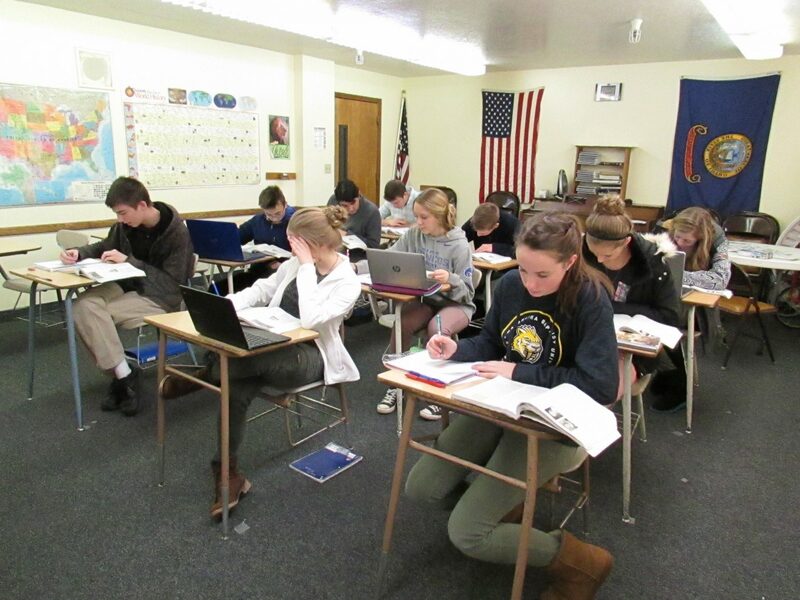 The mission of Twin Falls Christian Academy is to assist the Christian family and/or the Christian student by providing Bible-based, Christ-centered education that inspires each student to pursue excellence in leadership, moral character, academics, and service to others. Christ is at the forefront of our educational process. We care about your child’s walk with the Lord and we strive to develop character as well as academics. 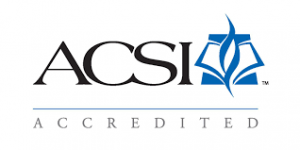 Twin Falls Christian Academy is fully accredited through ACSI and AdvancED. 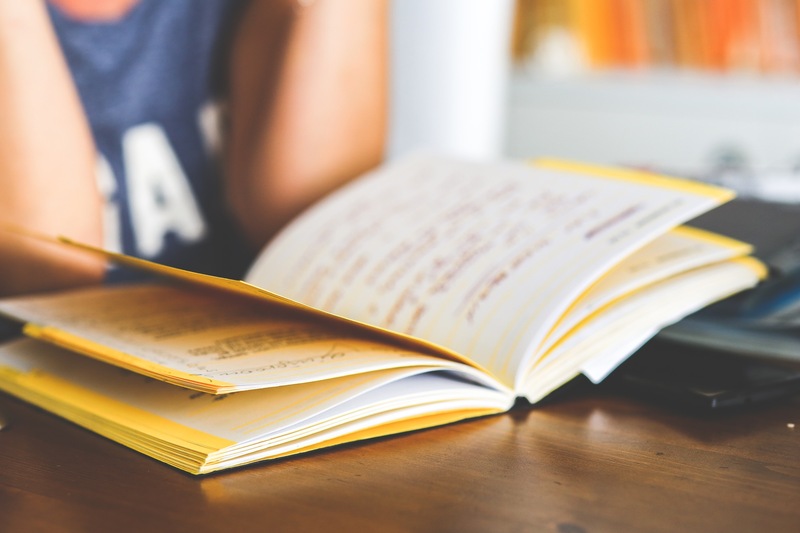 We strive for high academic levels and expect the most out of our kids. 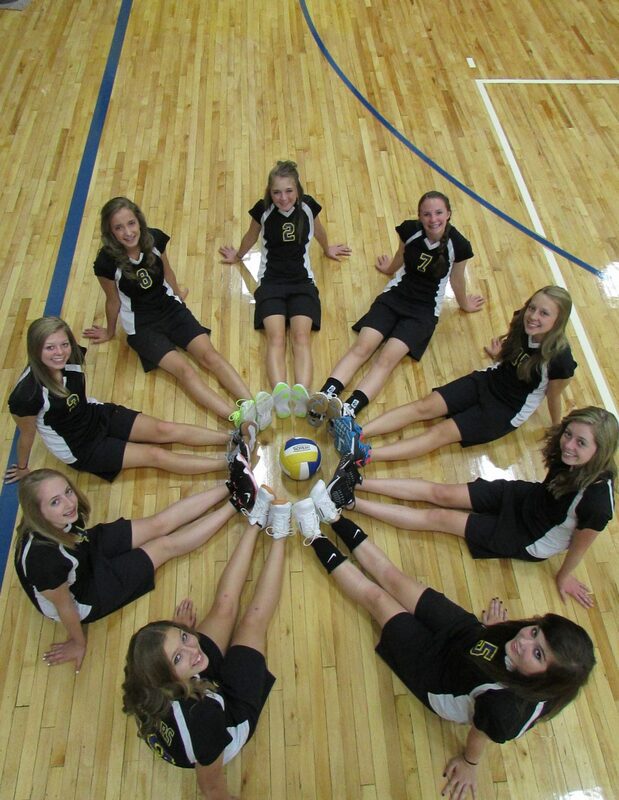 Along with high expectations for academics, we offer a wide range of extra-curricular activities such as basketball, volleyball, choir, and more.